In addition to our other membership benefits, GEMSA is excited to promote its partnership with the Savvik Buying Group that will benefit all of our members! Savvik Buying Group is the nation's largest non-profit public safety Group Purchasing Organization (GPO), whose vast assortment of contracts and programs can assist you in saving time and money. 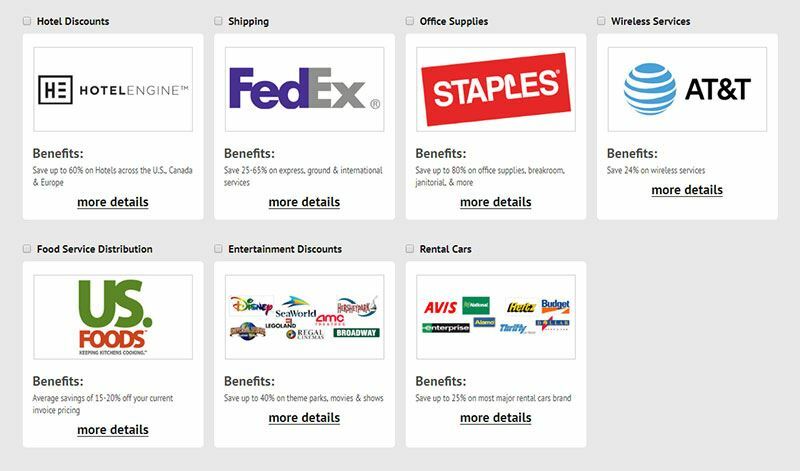 Discounts are available to individual members of GAEMS for personal use from companies like Staples, Grainger, 5.11, AT&T, Best Buy, TKK Electronics, entertainment packages, rental cars, IDShield, Hotel Engine, and much more! See complete details on what the Savvik Buying Group can offer you for personal use on their website. If Savvik has not sent you login information, then the first time you visit www.savvik.org, you will create an account by clicking on the blue New User button in the upper right. Fill in the information on the page and submit. Note: if you are an individual member or not listed with an EMS organizational member, please fill in GAEMS as the service name on your new user registration. That will make it easier for Savvik staff to verify your information and link you to GAEMS. Then Savvik will reach out with your login information, and give you more directions to begin your savings right away! If you need more instructions, watch a quick video here about how-to login. Not only do you save time and money, but you support GEMSA while doing it! As a GEMSA member, these discounts are free to use, and there are no commitments to make. Try it today! To learn about how the Savvik Buying Group can save your organization money on items like EMS supplies, uniforms, monitors, AEDs, electronics and more, see our organization benefits page here.